Timbali continues to show a success rate of 100%. Timbali Technology Incubator continued to assist 100% of the agri-businesses to survive their first and second year in business. Timbali established 39 new SMMEs during this financial year. Timbali’s support for Black Economic Empowerment and Woman Empowerment as national agenda points are exemplary, with 100% of the clients being black and 84% being female. The new businesses added 110 direct jobs to the economy in addition to 379 indirect jobs and 211 casual/seasonal jobs (a total of 700 jobs). The 146 SMMEs Timbali supported achieved a 20% increase on their turnover from the previous financial year. Timbali’s focussed stakeholder relationship management programme has delivered results yielding more than R4-million in co-funding to invest in additional SMMEs and technology transfer in 2013/2014. Timbali generates 15% of their funding from services delivered to the clients and diversified funding sources with a balance between support from local and national government and private funding from local and international corporations. 73% Of funds directly assist clients, with a minimal 23% spent on development and incubation administration activities. 117 technology transfer interactions assisted the farmers to increase their effectiveness. Timbali’s clustering model ensures that we consistently come up with innovative ideas through creating a competitive and thinking environment. 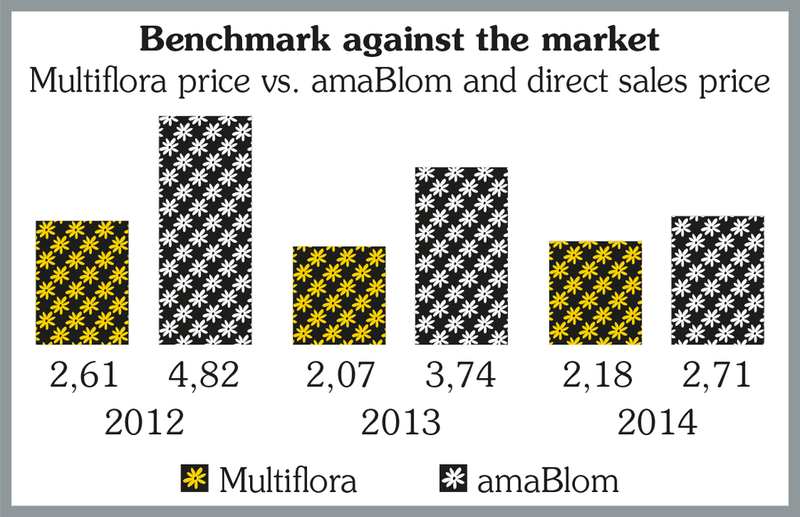 The amaBlom farmers have consistently outperformed the national market average for the past seven years. Farmers benefit from Timbali’s packaged technology, quality and business systems, compete sustainably, and even outperform competition in the market place. Timbali Technology Incubator has an integrated system to make complicated processes accessible to the bottom 50% of the population. Small scale farmers benefit from the franchise concept through Timbali’s enabling environment. This enabling environment is created by coordinating, communicating and standardizing systems in a replicable way, which allows for the accommodation of individuals with a basic level of skills. 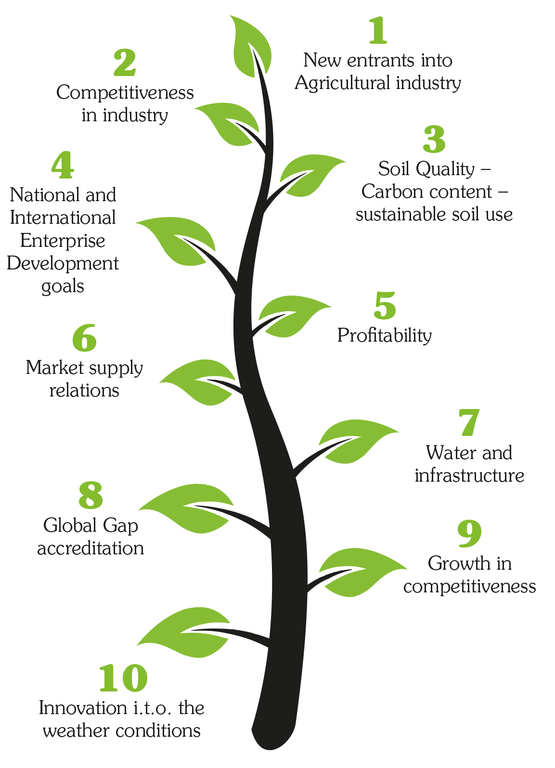 This process enables predictable, quality and reliable supplies of produce.